Just one word invokes visions of lunar landscapes, fairy chimneys, and hot air balloons. Cappadocia. 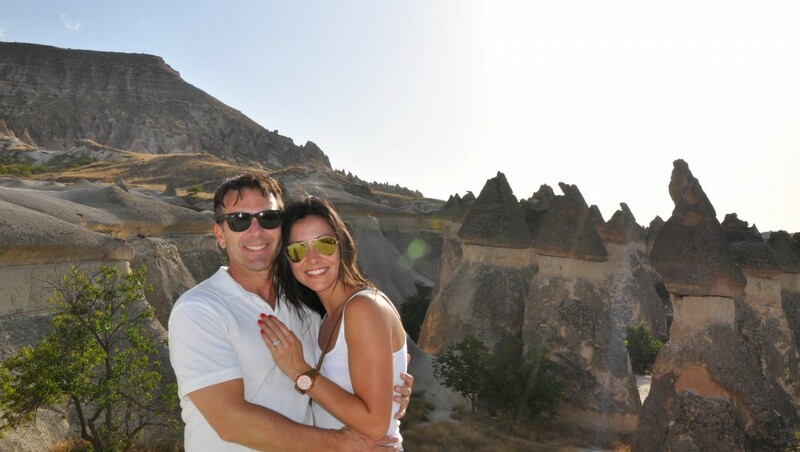 Our travels led us to this amazing part of Turkey, and all our expectations were finally fulfilled. This place is amazing, offering something completely different than anywhere on the planet. 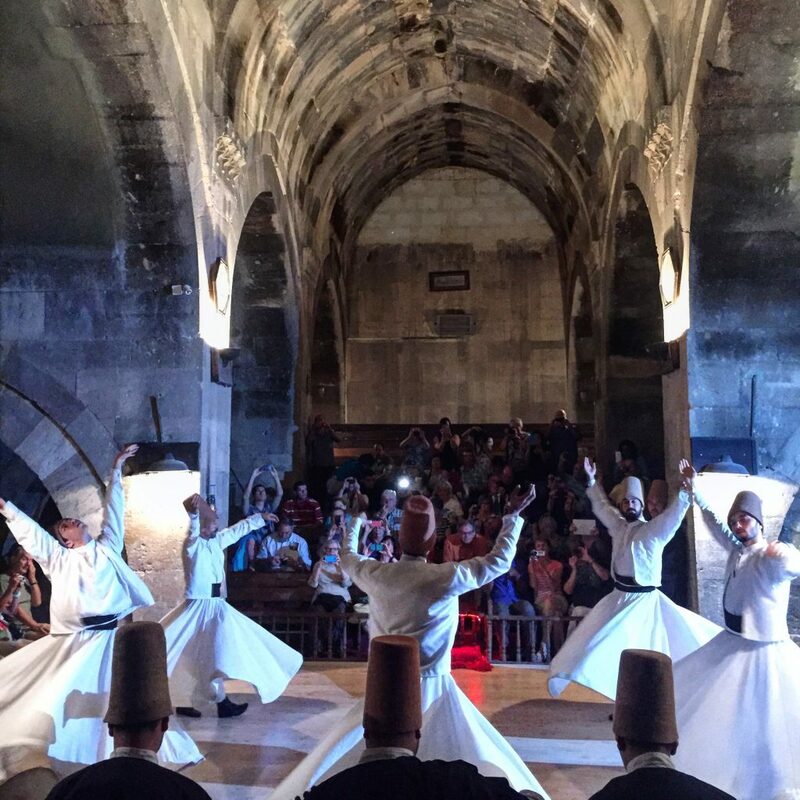 A quick one hour flight from Istanbul and we were transported to another world. 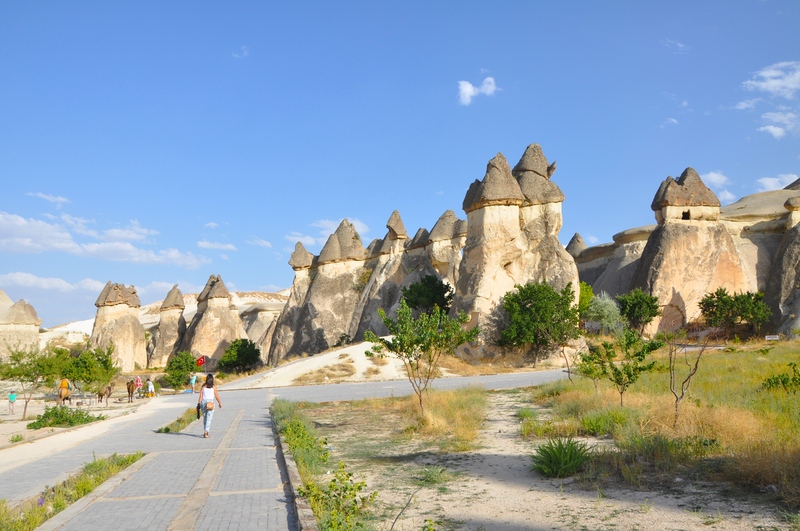 We spent our first day exploring the immediate area of Goreme, and the village of Uchisar. With a car you can get to all the recommended sights in the area with ease. Parking at most attractions cost as little as 5 Turkish lira. 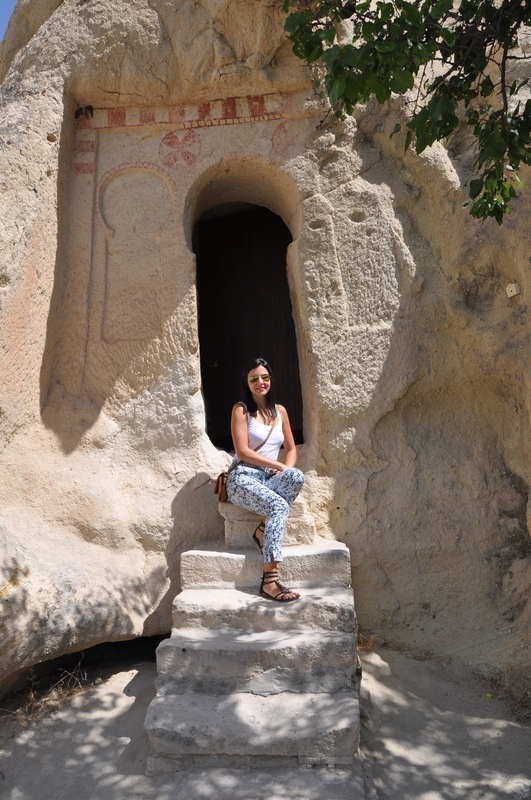 Our first stop was the Goreme open air museum, where we purchased a 72 hour Museum Pass (Muze) for 45 TL. per person. 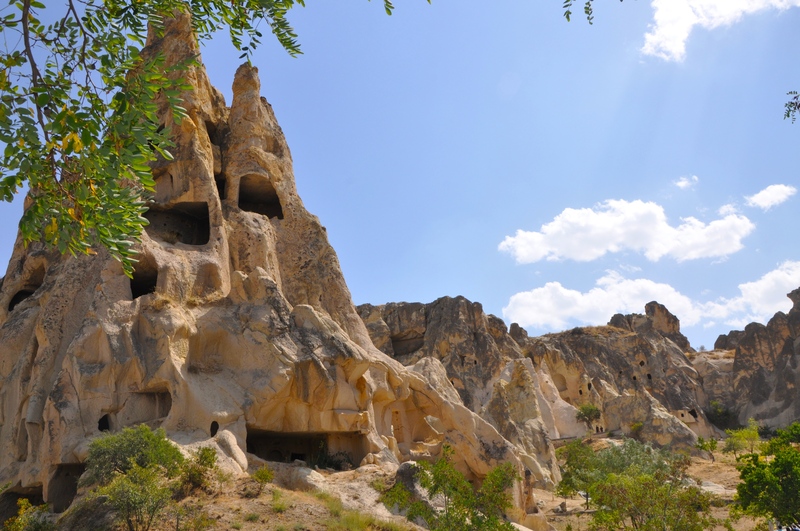 The pass is worth purchasing, as it allows access to many area attractions such as Zelve and Kaymakli Underground City to name a few. It can be purchased wherever the card is accepted. 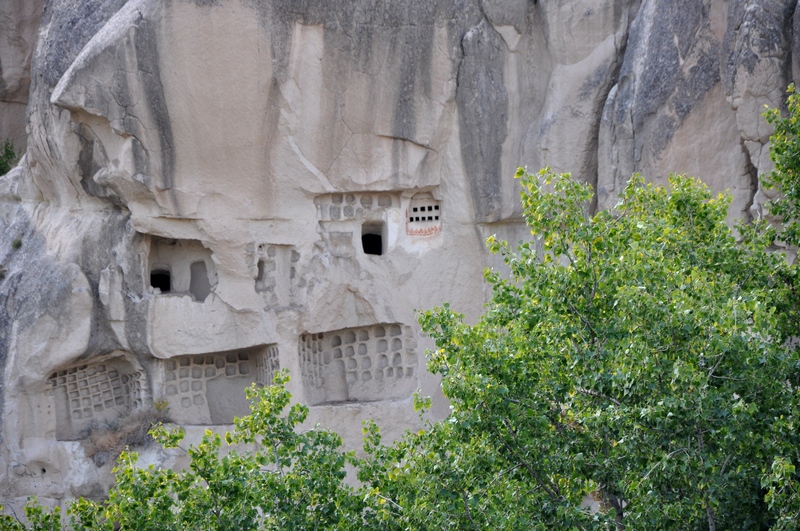 The Goreme Open Air Museum is a wonderful way to understand life in the Cappadocia region in the past. It’s actually a village that was once inhabited, as are many of the attractions of this type. 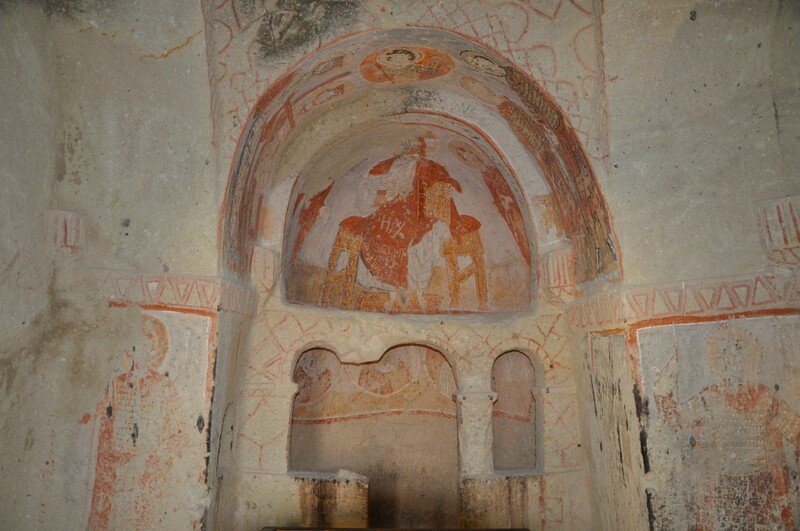 Make sure you visit the Dark Church, within the museum to view some beautifully preserved frescoes, depicting scenes of the New Testament and the life of Jesus Christ. Afterwards we drove to Deverent Valley, a fascinating place where rock cones take on the appearance of different animals. Walk through this area and see how many different animal shapes you can find! Not too far from Derevent Valley is Love Valley. Aptly named, this is where we found some very unique rock formations. It’s amazing how tall these rock formations are. 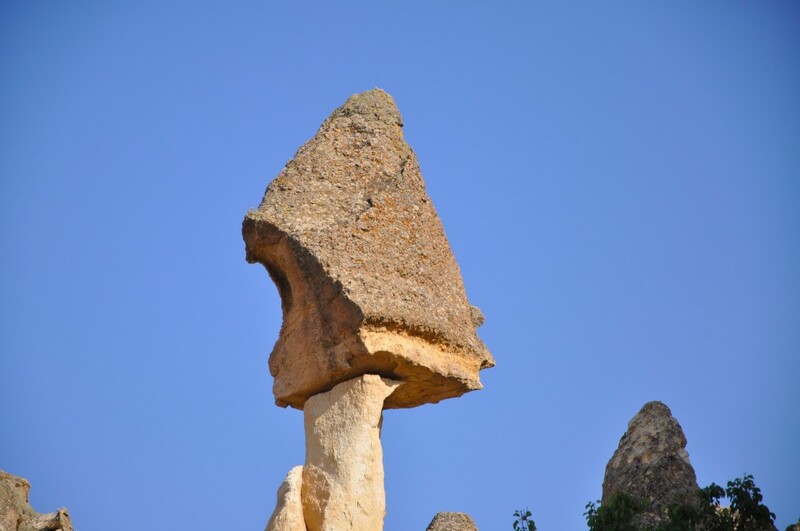 At Pasabag, or Monks Valley we were equally amazed at how some large weathered rocks effortlessly balanced on top of skinny rock columns, displaying “Mother Natures” impressive power. 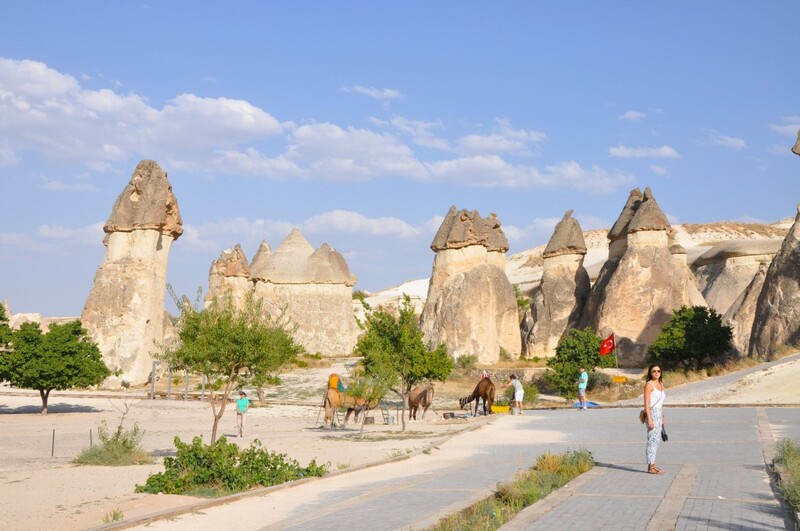 At Pasabag, there are many trails to walk amongst the rock formations and you can also ride a camel if you wish, and shop for local wares. If you forget your smart phone or camera, don’t worry, there’s a local photographer on hand that will be happy to take your photo for a small fee. 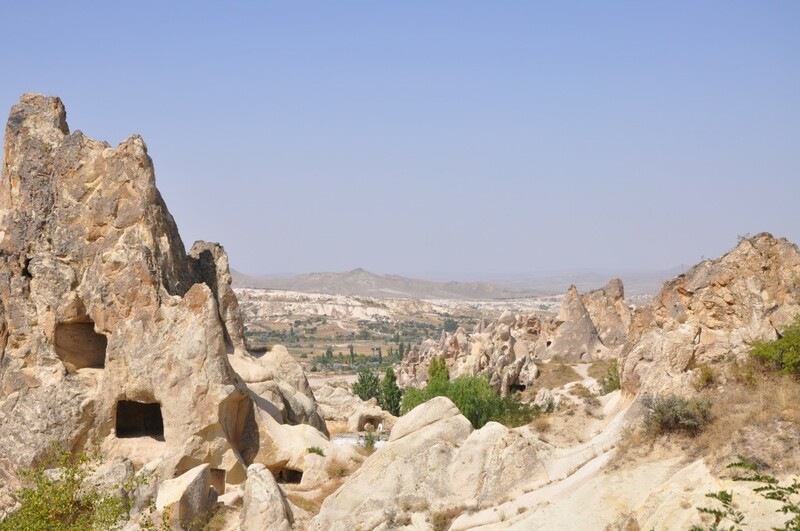 All of these areas, just outside of Goreme, are fantastic places to take photos of the unique Cappadocia landscape. 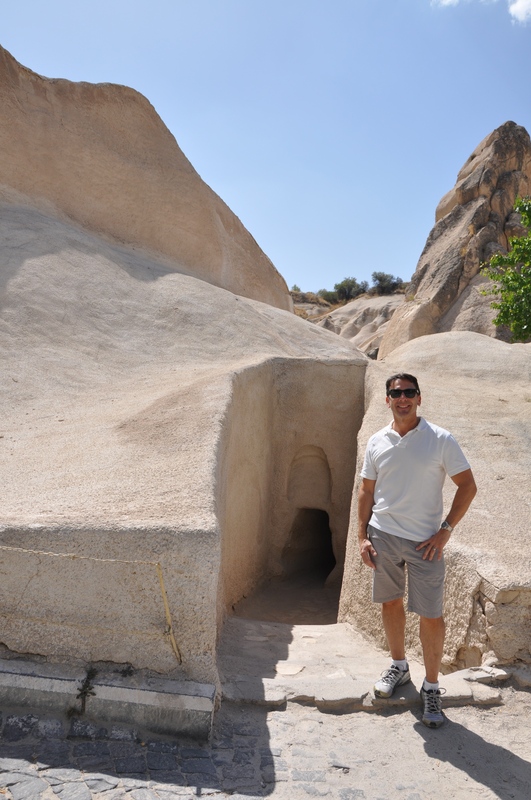 After lunch at Sedefe in Goreme, we drove to Uchisar, a village atop the highest point in Cappadocia. 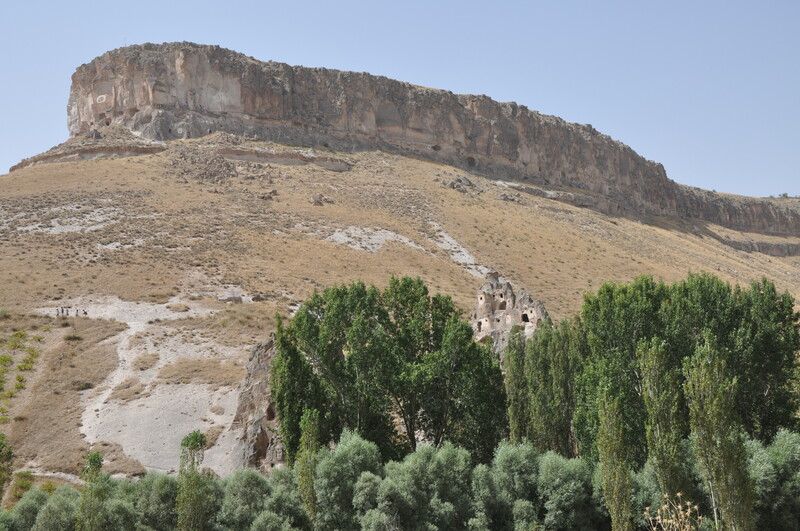 The centerpiece, located at the top of this fascinating hill town is the Uchisar Castle. The panoramic view from this point is worth the climb to the top, and you’ll get your daily workout too! 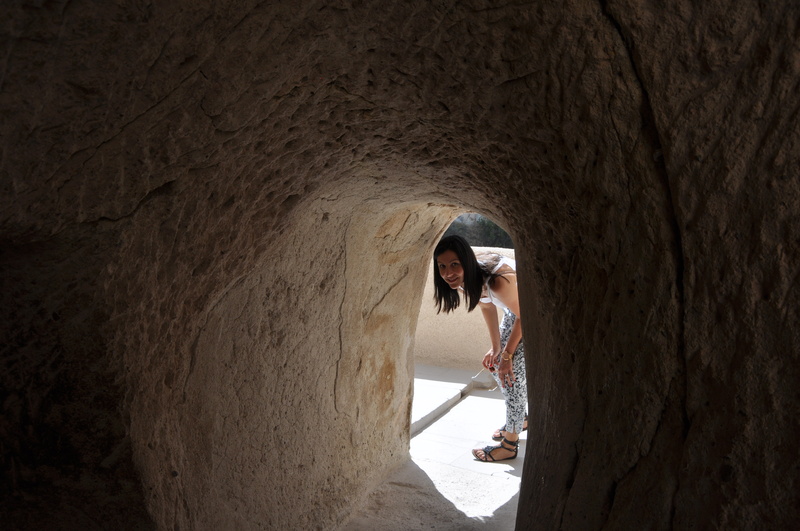 We were so impressed with the carved out rooms, stairs and tunnels. 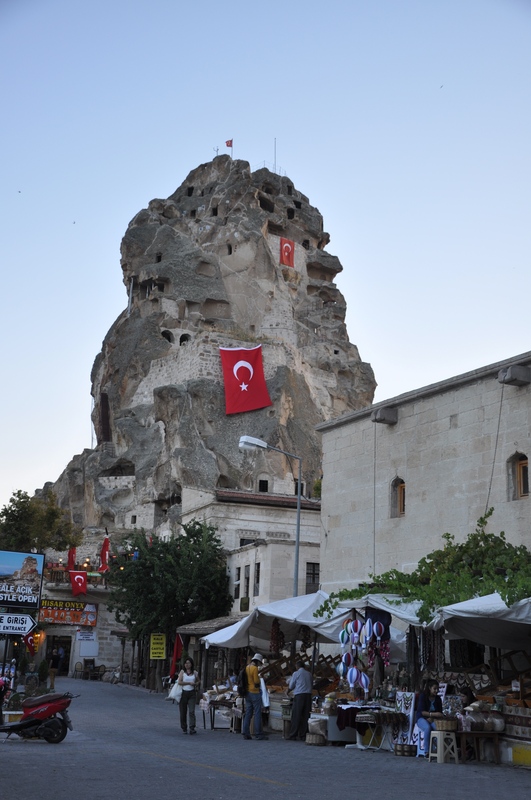 There’s ample parking in the main square for a small fee, and the walk to the Castle offers many views of Cappadocia’s vast terrain, including Mount Ercyles in the distance. 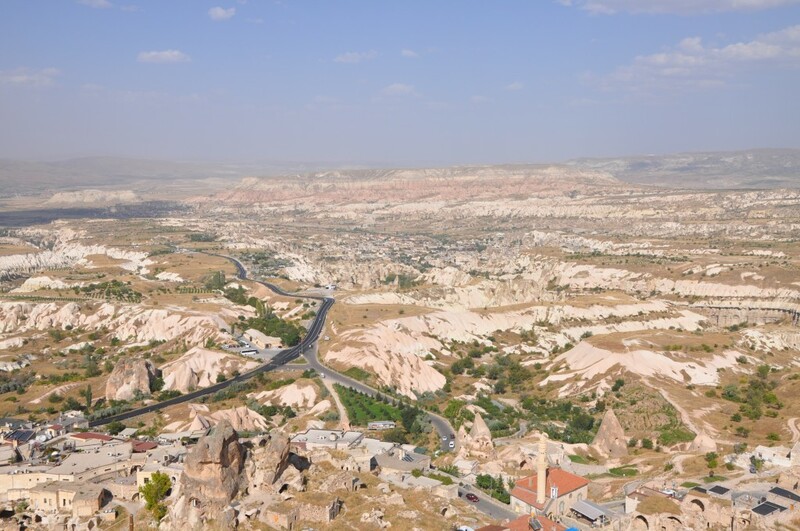 Whether of not you partake in the hot air balloon ride over Cappadocia, you should definitely drive to the Panoramic View, which is easily found on any map, (look for the signs along the main highway). 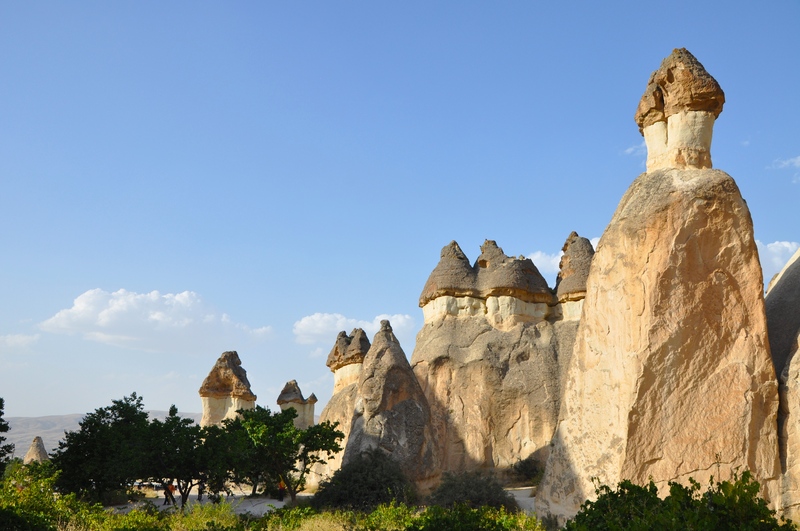 This can be done at sunrise or sunset, both offering spectacular views of Goreme National Park and its surroundings. We woke up early one morning before sunrise and drove to the Panoramic view. Parking is available, or take a taxi, if you don’t have a car. Suprisingly, there was nobody there but us. We parked our car and climbed up one of the many paths to a wonderful vantage point where we could see all the balloons gracefully floating in our direction. 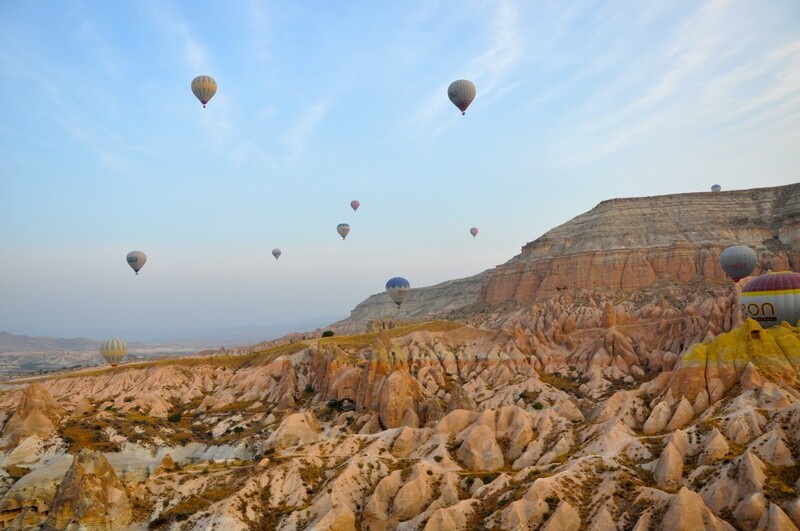 As dawn became daylight, the shadows from the fairy chimneys in the valleys down below, along with the colorful balloons against the clear blue sky above, offered us a postcard picture of the unrivaled Cappadocia landscape. 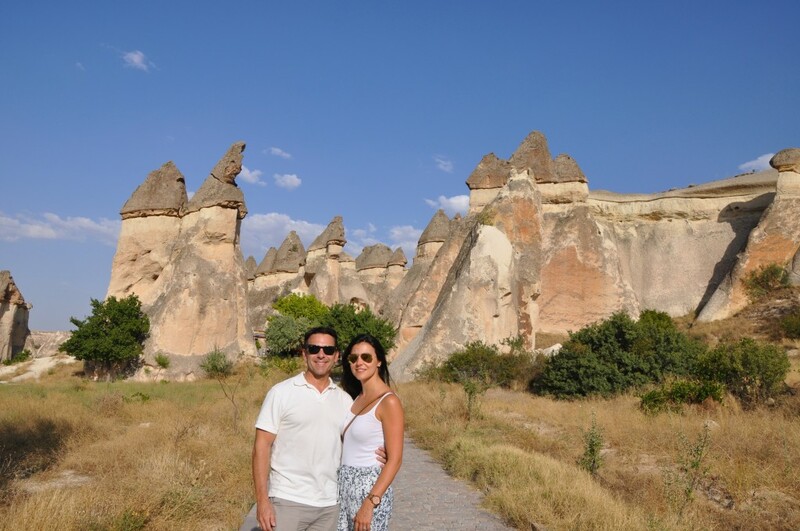 We returned later that day to watch the sun, and were rewarded with another magical Cappadocia moment. 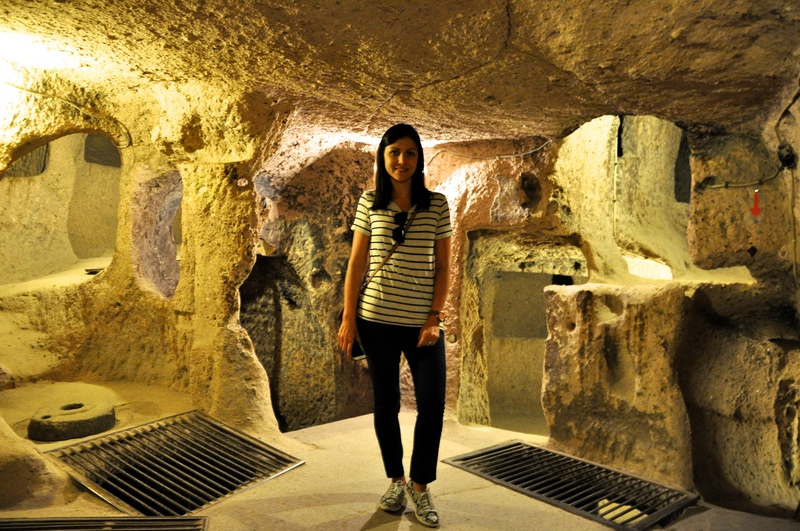 We spent one afternoon exploring the underground city of Kaymakli. 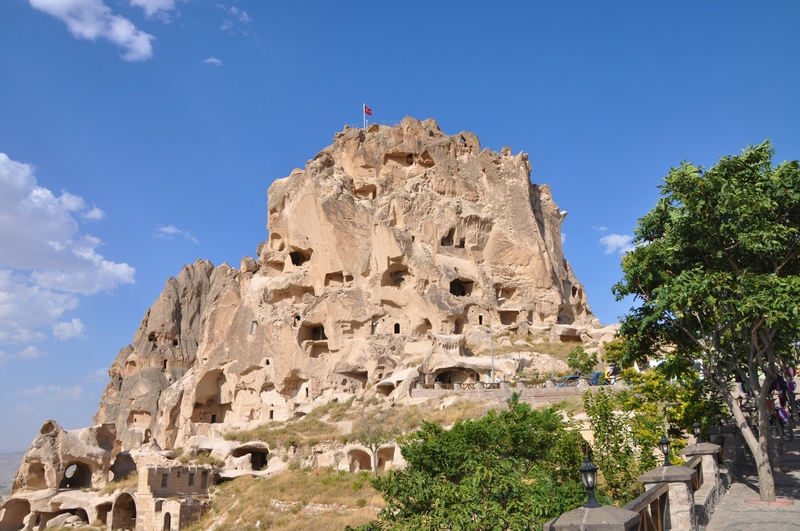 The city is built under the hill known as the Citadel of Kaymakli. There are more than eight floors below the ground with approximately 100 tunnels, in which four of these are open to the public. The space can be cramped in a few spots, but for the most part allowed us to move around freely and get a better understanding of life for the more than 3000 people that resided here. The cost was relatively cheap, and free for those with the Museum Pass. Parking was available for about 3TL, and of course there were small shops to purchase food, drink and souveniers. Something that should not be missed is the captivating Whirling Dirvish ceremoney. 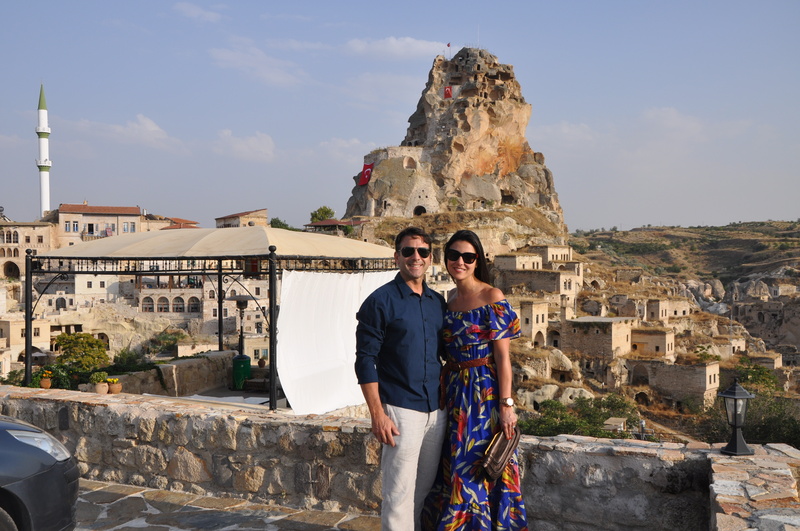 There are a few places to view this ceremony in Cappadocia. We decided to attend the performance at Saruhan Caravanseari, just outside of Avanos. There are 2 performances nightly, which cost approximately 25-30 Euros per person. This particular venue is of historic importance, since it was once an overnight resting stop along the Silk Road for traders and travelers. The place was beautiful, and the 1 hour ceremony, mesmerizing. 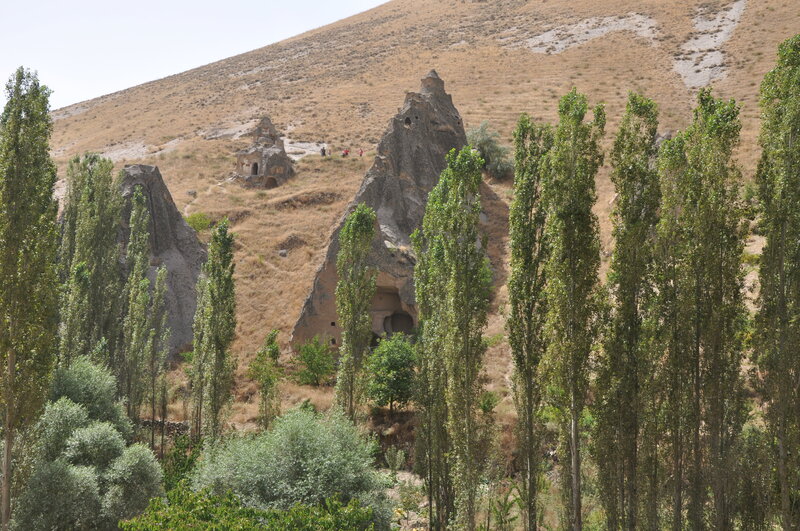 Since we had a car, the staff at the Hezen Hotel suggested we drive to Soganli, an abandoned cave town in the southern part of Cappadocia. 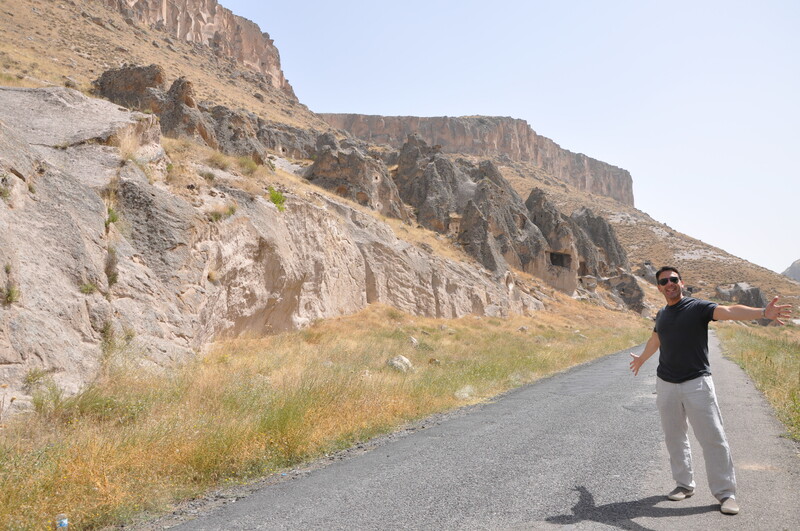 This area was truly off the beaten path, and not as touristy as other places we visited. The drive to Soganli from Ortahisar through the picturesque town of Mustafapasa, took about an hour and the roads were very good, with plenty of signage directing us to our destination. 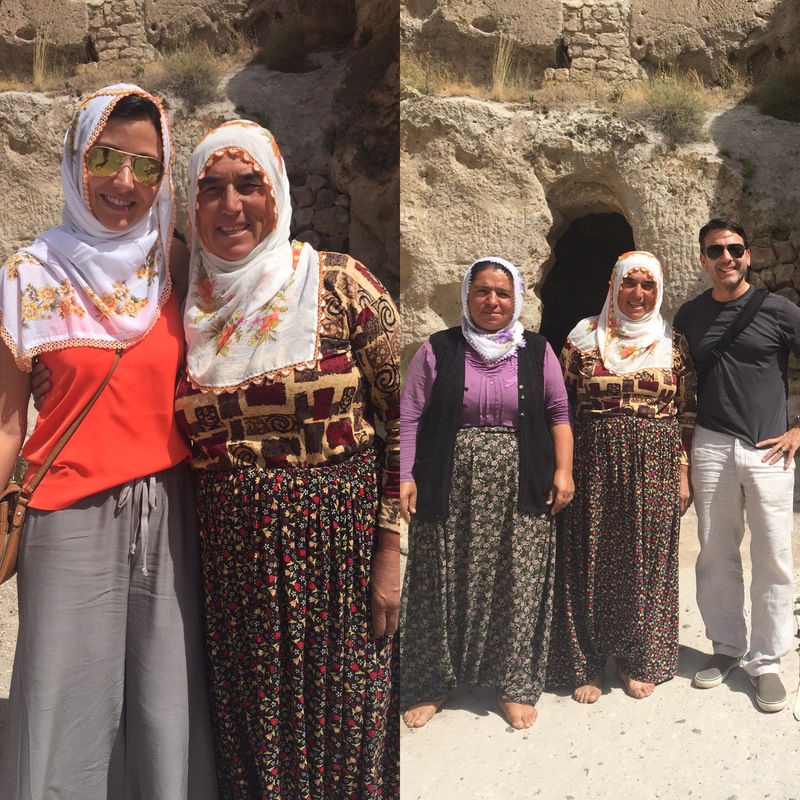 During our drive, we passed through small villages and witnessed folks still dressed in traditional Turkish clothing. Just outside the village, there is a parking lot with an attendant, who will collect a small fee to enter the village and a restaurant. From here there are a few paths to take to the village. 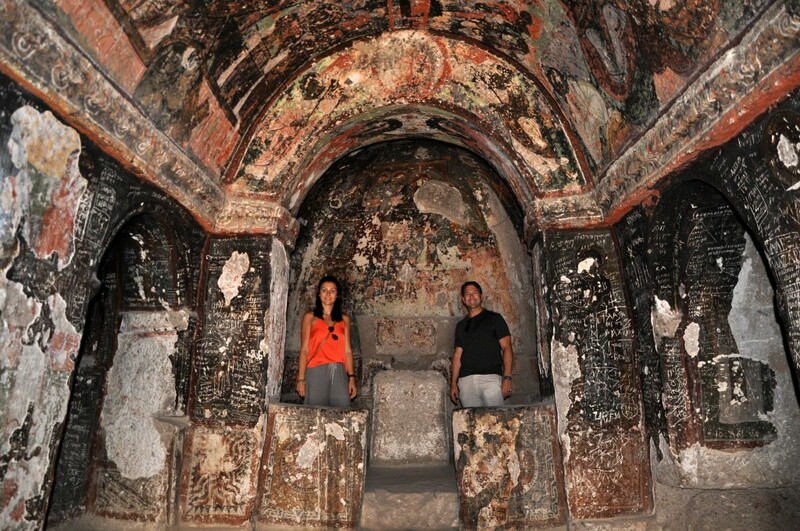 There are caves and churches built into stone along the way which house some beautiful frescos, we took a peek at all of them. From the path, it looks as if the caves are abandoned, but as we made our way up the rock stairs to the cave we encountered some Turkish women selling some handmade items. They sold items such as Soganli dolls, which they are famous for, as well as other items. It was a pleasure to speak with these women, who were quite fluent in English, good humored and excellent salespeople! Cash only. Once in the village, you can see how folks in this village once lived, there’s also a lovely grassy area to sit relax and have something to eat or drink, restrooms and a souvenir shop. The entire village is a small area to navigate, so it shouldn’t take more than an 90 minutes to see all of it. 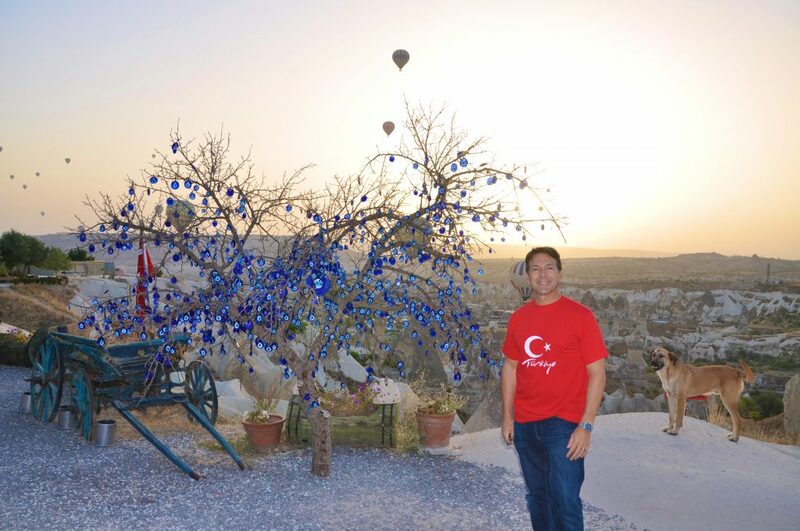 Cappadocia was extraordinary. It’s the kind of place that travelers dream of seeing, and quite frankly everyone should see. 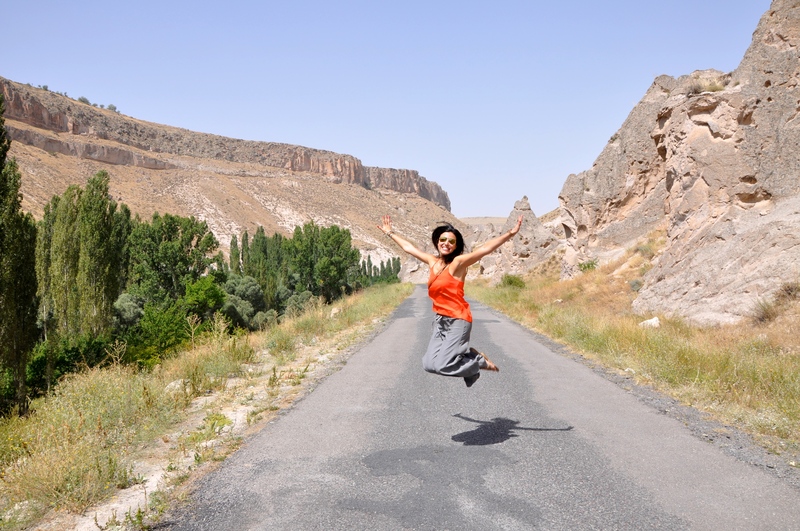 It’s not just about another region of Turkey, with delicious local cuisine and wonderful hospitality of its residents. It’s about all of that and the undeniable beauty of mother nature, a place that looks like no other and leaves the viewer awe inspired. 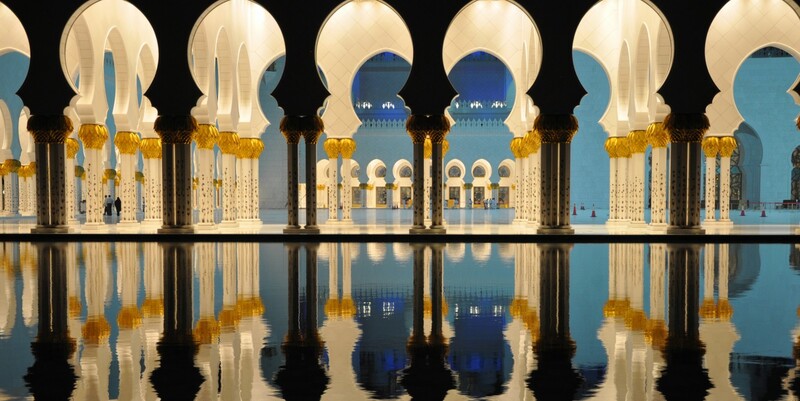 It is a place that invokes the “wow” factor like no other. It is beauty undefined. We thoroughly enjoyed our time here, and look forward to exploring more of the region in the future.